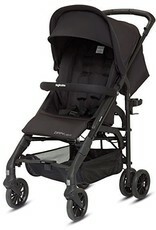 The stroller that opens, closes and strolls with just one hand. 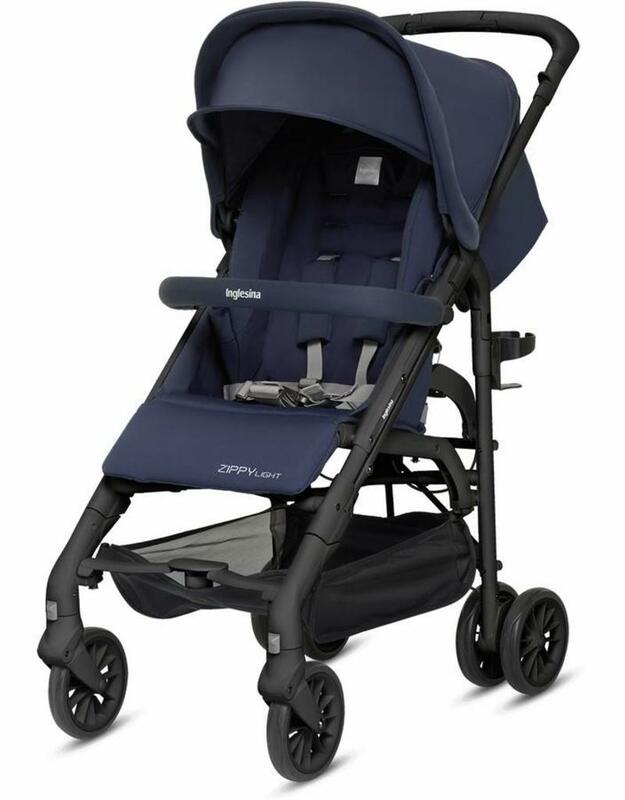 Inglesina brings back the legendary Zippy mechanism with its new stroller, the Zippy Light, a made-in-Italy stroller that opens, closes and strolls with just one hand. 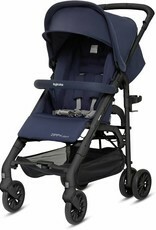 Weighing only 15 lbs, it boasts a large comfortable seat, a fully reclining backrest, adjustable footrest and a large extendable hood with UPF 50+ for maximum protection against sun rays. 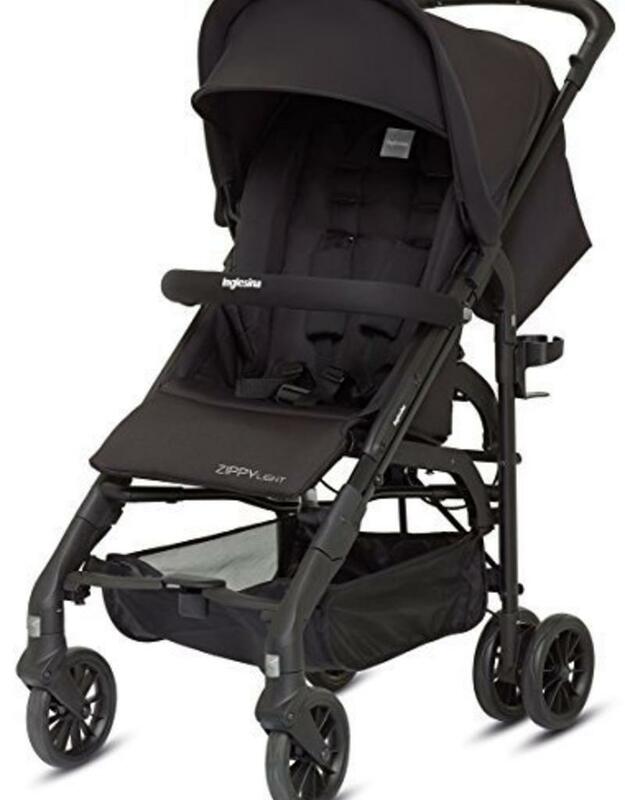 The narrow frame of the Zippy Light allows you to glide through the smallest of passages with ease and features an all-wheel suspension so your baby will enjoy a smooth ride. A true space-saver when closed, the Zippy Light stands on its own for easy storage.